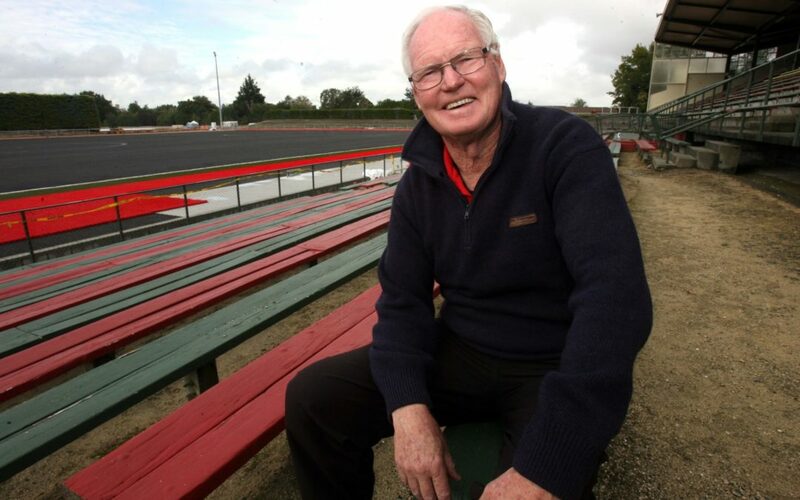 A coaching and captaincy swap is on the cards for the Wairarapa Korus for the 2018-19 season. Korus coach Doug Bracewell said on Thursday that he’d like to pass the coaching role to captain Esther Lanser for the upcoming season. “I think Esther would be the perfect person to take up the reins — we basically co-coach already. “She’s organised our training sessions and she’s in touch with the girls and knows their rep schedules,” Bracewell said. Bracewell said he was looking at how Wairarapa could develop more experienced leaders in the cricketing space. The Korus had only been competing as a team for three seasons. “We need to look at not just our player development, but also our coaching and volunteers. It’s a lot of time to devote to the job and I’m getting older. Lanser said she was keen for Tomlinson to take up the captaincy on a permanent basis. It would allow her to focus on her own game. Tomlinson led the side into the final of the Central Districts T20 competition on February 3 and “not being captain certainly took pressure off me”, Lanser said. “When you’re captaining, particularly a young team, you’re constantly weighing up who you’re going to get on bowling next. Bracewell thought the Korus had a good shot at winning next year’s Shrimpton Trophy one-day competition and the Central Districts T20 title, although the standard among all the teams was on the rise. “The teams have really stepped up now. You can never go into a game expecting to win and you really have to put in your best performance. Bracewell said the next step for the Korus would be raising the players’ understanding of the game. “When we’re fielding we need to understand the placement of players and how to bowl based on that. The Korus finished joint second on four points with Manawatu in the Shrimpton Trophy 40-overs competition. To be crowned champions, they needed to beat Hawke’s Bay at Queen Elizabeth Park in the final match of the round-robin competition. But they lost by four runs after their rivals scored 200 for the loss of five wickets. In the T20 championship, the Korus lost the final to defending champions Taranaki after going unbeaten in the preliminary rounds. Taranaki scored 108-6 and proceeded to bowl the Korus out for 78 in 16 overs. Lanser also believed the side would need to work on the batting area of the game. “Like so many women’s teams in New Zealand, batting is our area of weakness. We have really good bowlers but, unfortunately, the batting has let us down in those key matches. Lanser said that all-rounder Melissa Hansen and medium-fast bowler Olivia Roseingrave were two of many players who had developed well through the season. 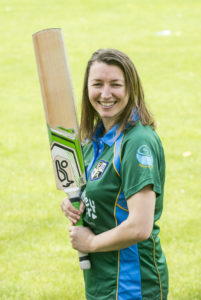 Hansen had been performing well in batting and bowling the past three seasons which made her an asset to the team.